Terms and conditions apply. Finance is subject to status and only available to customers aged 18 years or over. 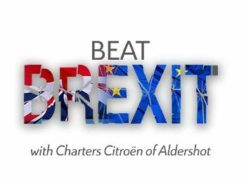 A 20% deposit is required for a 48-month hire purchase agreement with 0% APR. Applicants may require a guarantee. 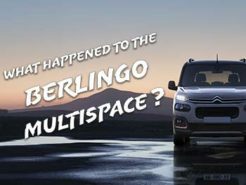 The bigger brother of the beautifully designed C4 Spacetourer brings everything to the table and adds a third row with two extra seats. 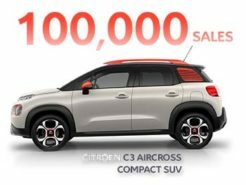 The Grand C4 Spacetourer is the ultimate family car on long or short journeys. 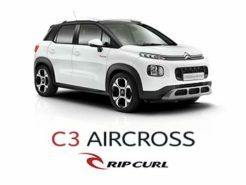 Surprisingly frugal, endlessly spacious and supremely comfortable, the Grand C4 Spacetourer is one our most popular cars here at Charters Citroen Aldershot and it doesn’t take much to see why. 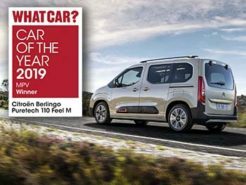 The boldly designed Grand C4 Spacetourer brings a new era of seven seat family and executive motoring and includes integrated chrome-finish fog lights and 3d effect rear lighting cluster. 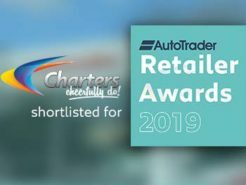 Grand C4 Spacetourer features new technologies including capacitive touchscreen technology, Android Auto and Apple CarPlay along with handy new extras such as Active Blind Spot monitoring and a hands-free tailgate system. Sharing the specification from the C4 Spacetourer, the Grand C4 Spacetourer offers a huge feature list in its ‘standard’ guise. 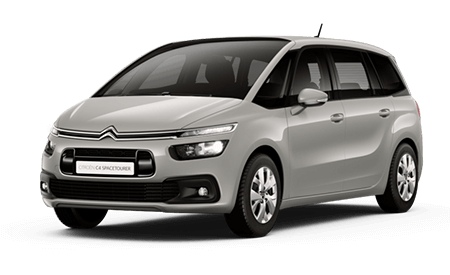 However you choose to spec your new Citroen Grand C4 Spacetourer, you’ll be impressed with the features. 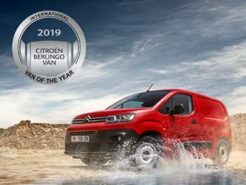 Looking for a smaller edition of this multi-award winning MPV? We also sell the C4 Spacetourer which shares all of these features but has space for five passengers instead of seven.